Don’t make the non-OEM mistake. Studies show that 88% of all processors have experienced equipment failure with non-OEM parts. Don’t risk uptime and productivity with bad spares. Remember, look for the logo. Buy genuine parts. 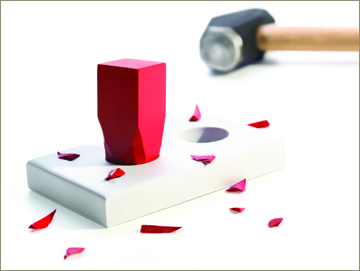 More and more non-OEM parts have deceptive packaging, which leads to the uncertainty of knowing whether your process it truly safe from product contamination or product loss with non-OEM parts. 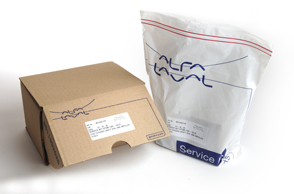 The only way to ensure your stocked or installed Alfa Laval original equipment is safe and reliable, is when genuine Alfa Laval parts are in place.